A Nigerian lady and Instagram user, @sekiestrend, took to the platform to share a photo with her dad, revealed that she has 5 step-mothers. 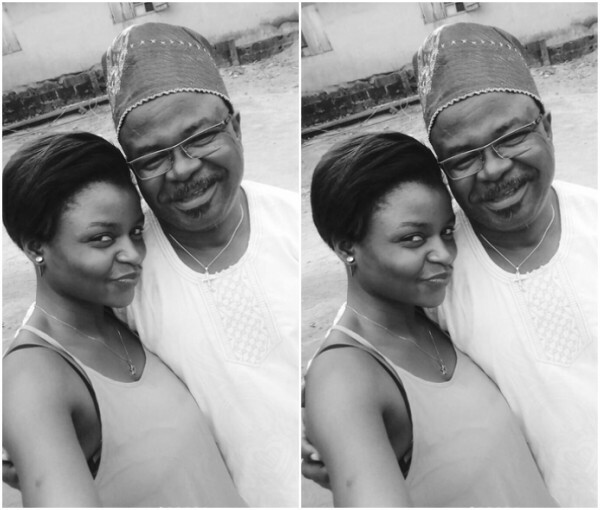 According to her, it is because; “My dad and I…….my dad is sooooo cute…Now I know why I have 5 stepmothers…lolz “! !